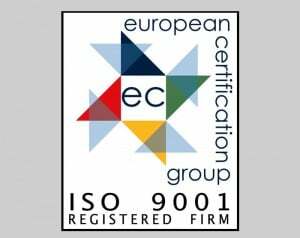 ISO 9001:2015 is the world’s most popular quality management system standard. It is designed to stipulate how organisations should manage activities efficiently and with efficacy. The standard is customer focused and enables understanding of current and future customer needs at all levels and helps businesses to provide on-going customer satisfaction. When businesses are able to achieve this accreditation it shows their dedication to achieving and maintaining high standards of customer service and their ability to prove this is the case. 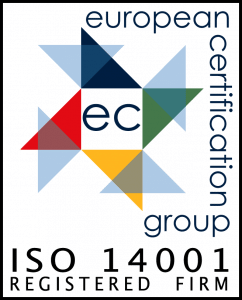 ISO 14001:2015 is a universally recognised standard which requires companies holding the standard to achieve specific targets in order to achieve effective environmental management systems. There is a requirement for continuous improvement targets need to be established, maintained and there is commitment to year on year improvement. These accreditations are not paper-pushing exercises and require commitment to conformity from staff throughout the business; staff need to prove their commitment to both customer service and environmental management in their day to day work activities. Additionally, they make it easy for potential customers to identify ethical companies that they would like to work with and that they know provide high quality customer service. Preservation Treatments has once again been certified as ISO 9001:2015 Quality Management and ISO 14001:2015 Environmental Management compliant. This is a testament as to how seriously we take our Quality Management and Environmental Responsibilities. However our work doesn’t stop at achieving accreditation; this year our Management Targets include, reducing paper usage, recycling more of our plastic based waste and meeting all of the criteria of GDPR. If you are interested in working with a company that has Quality Management and Environmental Responsibility at the heart of their work then look out for the ISO 9001:2015 and ISO 14001:2015 quality management symbols.